■ New propane provider Arro Autogas, in partnership with Clean Cities Coalition, debuted a new propane autogas refueling station at the Arco gas station in Sun Valley, Calif. Arro Autogas, a division of Delta Liquid Energy, has been expanding its network of fueling locations. 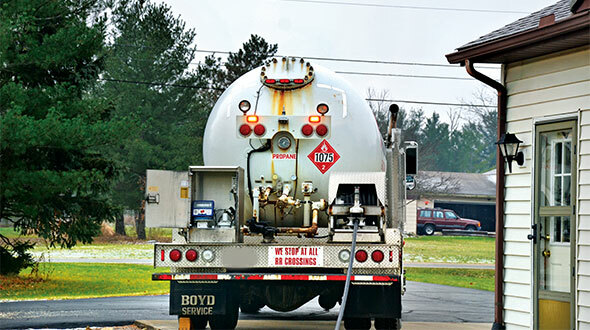 “We want public propane refueling to be as easy and conveniently located as gasoline for our fleets throughout the state,” said Ted Olsen, Arro Autogas market manager. 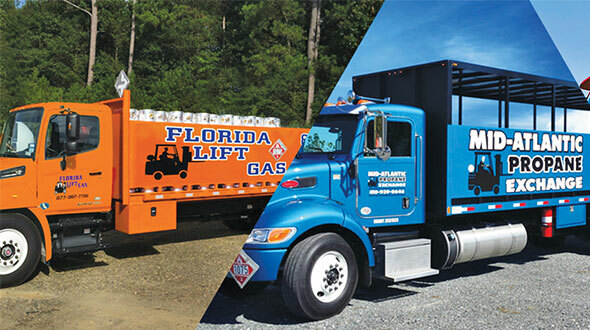 ■ Blue Star Gas, the West Coast clean fuel provider for the Alliance AutoGas national network, partnered with Carburetor Connection to provide propane autogas conversions to Puget Sound fleets. 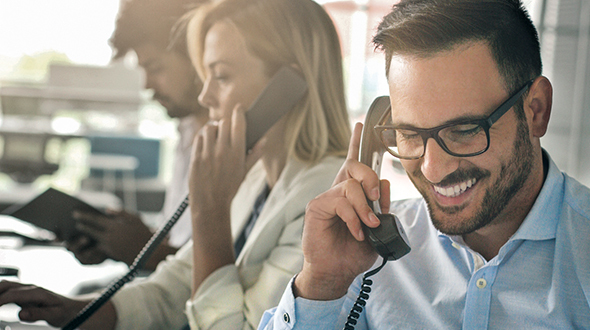 Carb Connection will now service a variety of vehicle fleet types, including police cars, taxis, limousines, paratransit shuttles, municipal and state motor pools, food and beverage distribution vans and utility company fleets. ■ Seattle business leaders heard Jeff Stewart, president of Blue Star Gas, present an analysis on how to choose an alternative fuel, in conjunction with an opportunity to test-drive four typical fleet vehicles powered by propane autogas, in December. Stewart also presented in January at the McCoy Freightliner Green Transportation Conference in Salem, Ore.
■ Alliance AutoGas continued its expansion of the U.S. propane autogas market with Champagne Energy Inc. for autogas vehicle conversions and refueling in Maine as well as new certified conversion center Tidewater Import Car Service in Virginia Beach, Va.
■ Wisconsin’s Charter Fuels is driving a newly converted propane autogas-powered Ford F-150, and it expects to save $4,500 annually on fuel costs. ■ Representatives from Autogas for America stakeholders Charter Fuels and Blue Bird Corp. attended the 2012 Wisconsin State Education Convention to discuss the advantages of running school fleets on propane autogas. 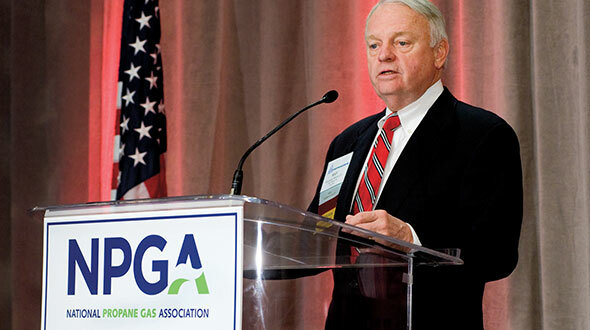 ■ The New York Propane Gas Association, with support from PERC, has been educating transportation professionals about propane autogas vehicles through a series of roadshow events.